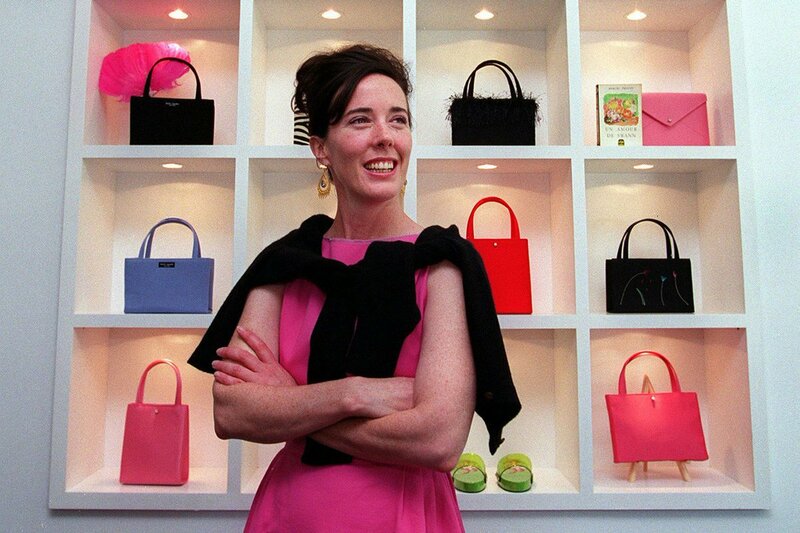 Yesterday morning, Fashion designer Kate Spade, 55, was found hanged at her Park Avenue home. 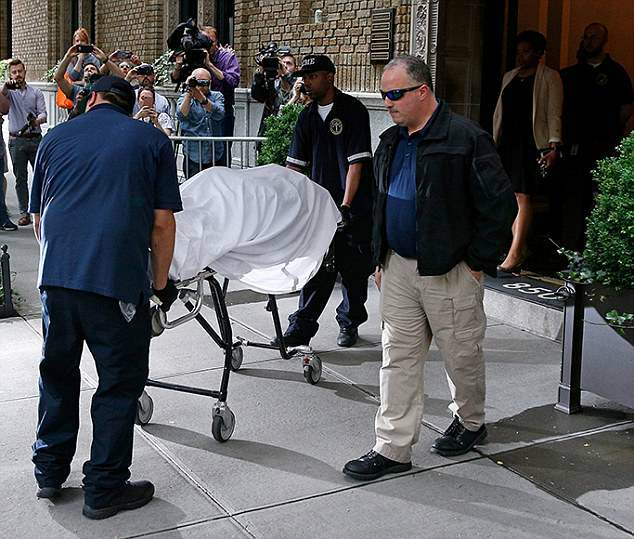 Relatives say her death comes after a long battle with mental illness. Her sister Reta Saffo told the DailyMail.com that she believes Spade had bipolar disorder which was made worse by her celebrity status after her brand took off. However, a source told People that 'Kate and Andy were having relationship problems' and that he had been shopping for a new one or two-bedroom apartment in Manhattan, although other sources say they were working closely together on her new brand Frances Valentine, a line of luxury handbags and shoes. 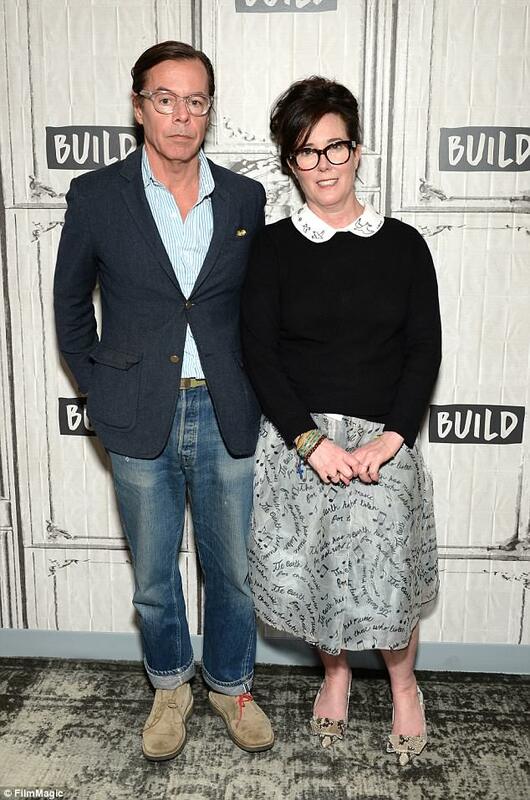 Fashion designer Kate Spade may have committed suicide because her hubby asked for a divorce.